Honest to goodness, I am not the kind of person who will splurge more than a thousand bucks on a bazaar. Since I prevent myself from binge buying, I make sure to read reviews of any products I encounter on bazaars online and order them online as well. This time though, I wasn't able to resist the urge to get myself stuff that I only unearthed at Republokal, a home where extraordinary local brands, entrepreneurs, and artists collaborate to bring something new to the table. Every store offered something new that millenials will truly love. Personally, I didn't expect to see unique finds that will make me splurge a little bit. 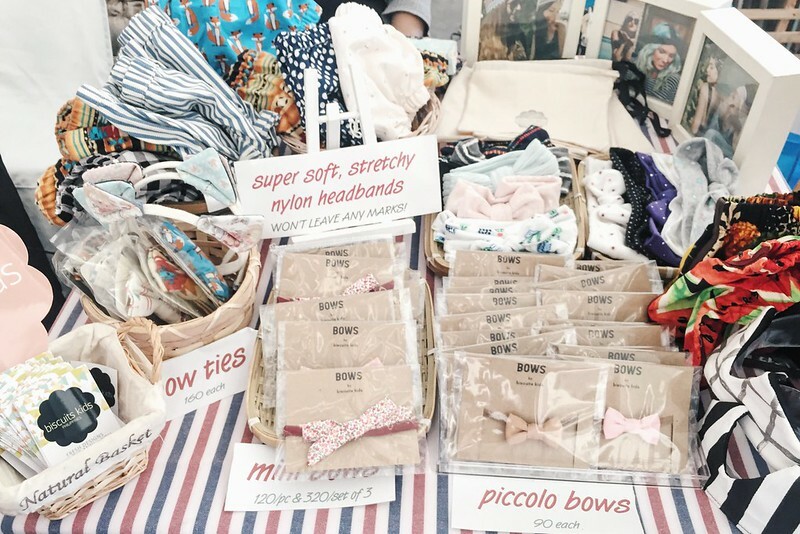 hihi So here I am now, rounding up some of the brands to look forward until today, 8 pm at Metrotent Convention Center. Into artsy interiors? 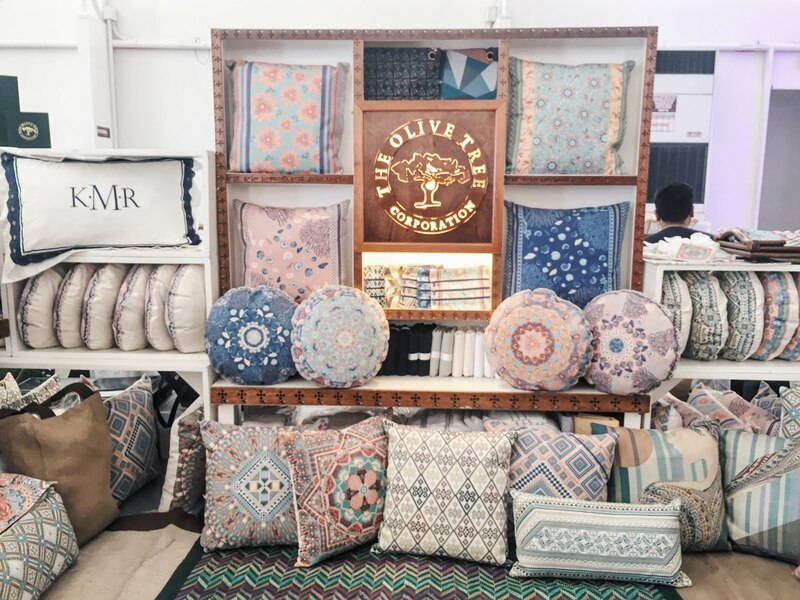 The Olive Tree Corporation will definitely spice up the colors of your neutral home with amazing patterns on linen pillow cases, coasters and etc. Woven coasters for example are sold on the venue for Php 500 for 6 pieces. The summer may have bid goodbye already but it ain't never too late to grab a Sidlan for yourself. Like I did. 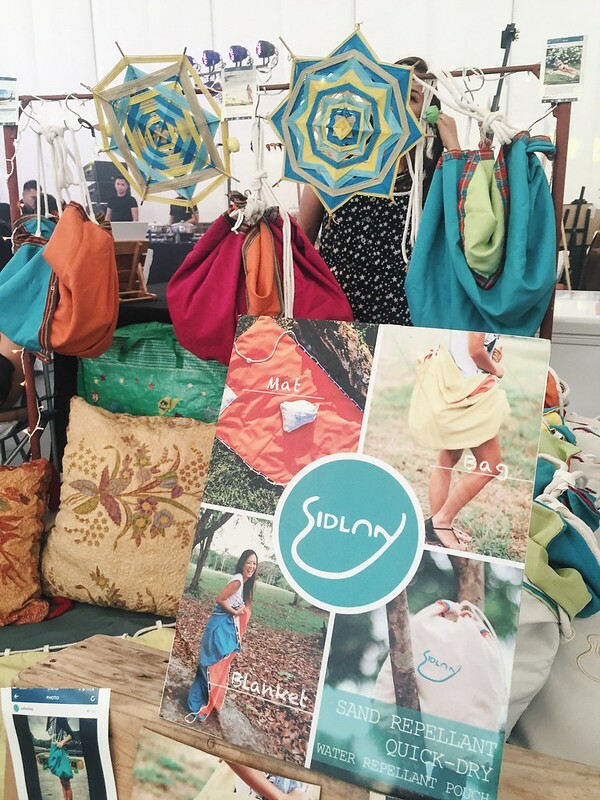 hihi For beach bums out there, you'll definitely like their mat, bag and blanket in one product, Proudly pinoy product, Sidlan brings a whole new experience with you when you hit the beach once again. One regular Sidlan retails at Php 1,200. 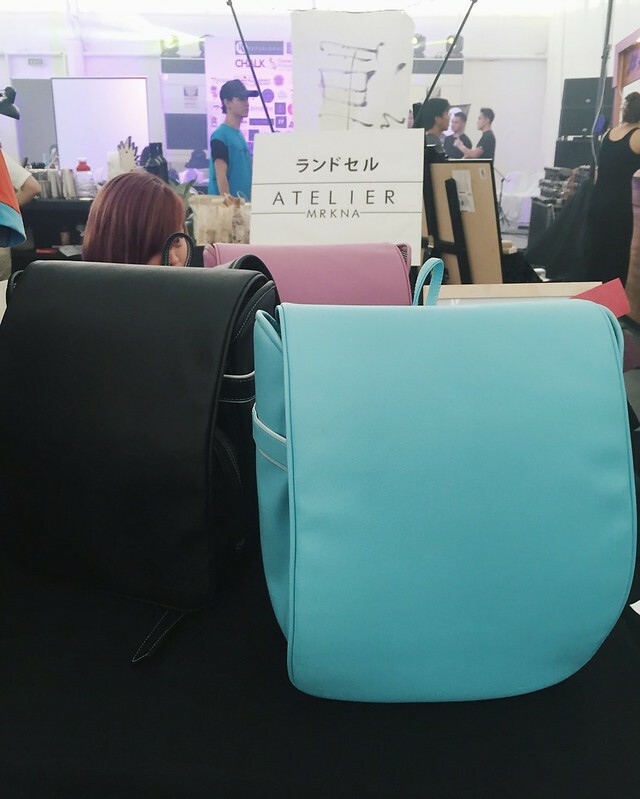 Take note that Atelier Manila's products are also crafted locally and is sold for a much less cost. 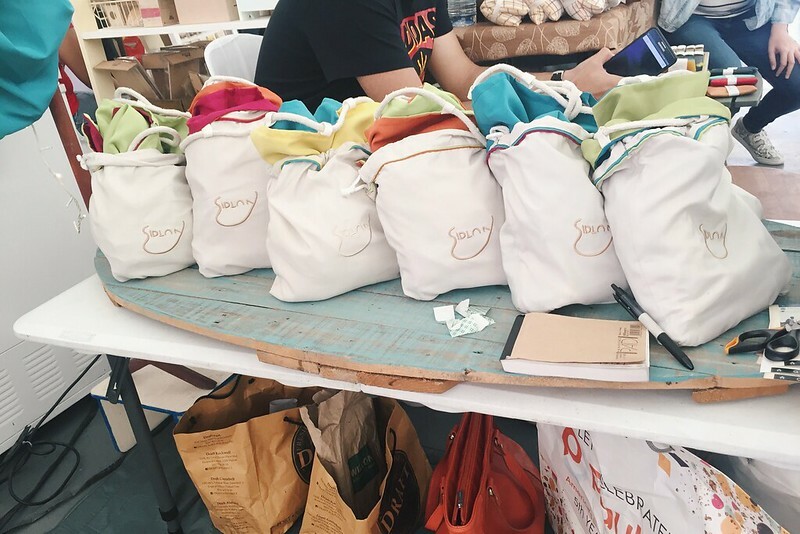 Each bags are made from Marikina and retails for 1,150 php. This is definitely a haven for new moms out there with adorable kids. <3 They sell child-friendly hair accessories to accentuate any baby girl's fluffiness. 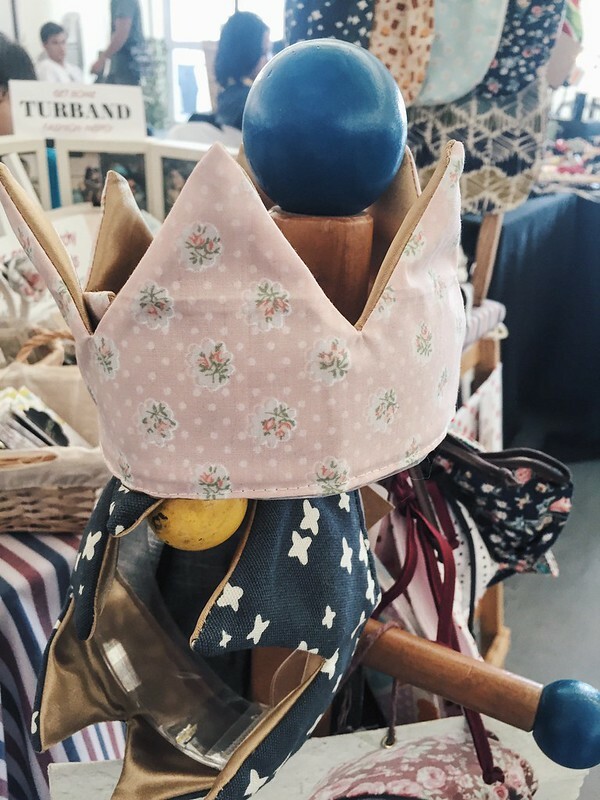 The crown below made up of cloth surely caught my eye! 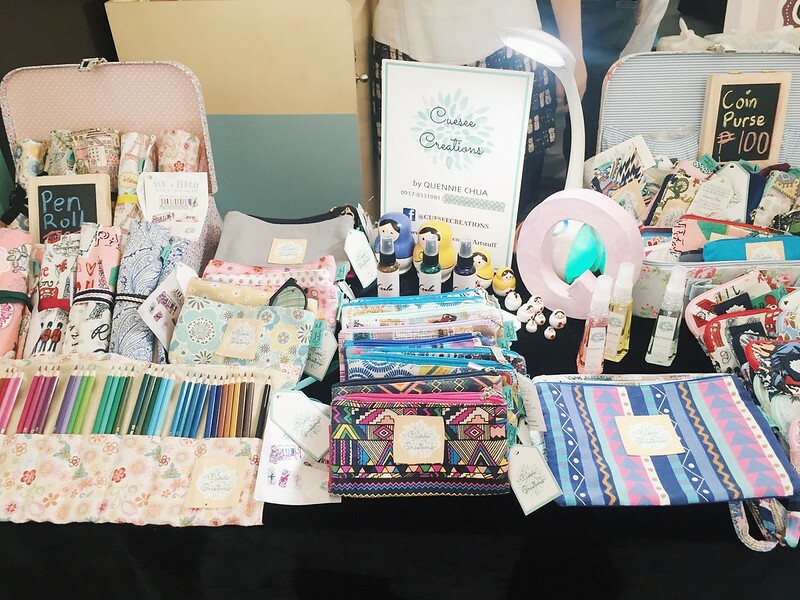 Given the common concept of Pen rolls and uberly colorful pouches, let the artists feast on Cuesee Creations' work of art. They source their cloths internationally but everything is made here in the Philippines. Trust me when I say that there are still more brands for you to discover at Republokal! 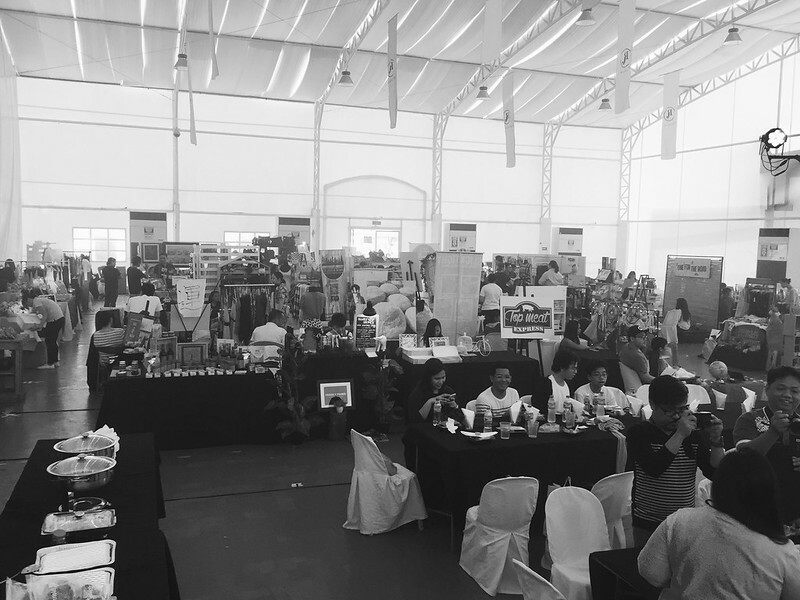 Give them a visit until today, June 19 until 8 pm at Metrotent Convention Center. 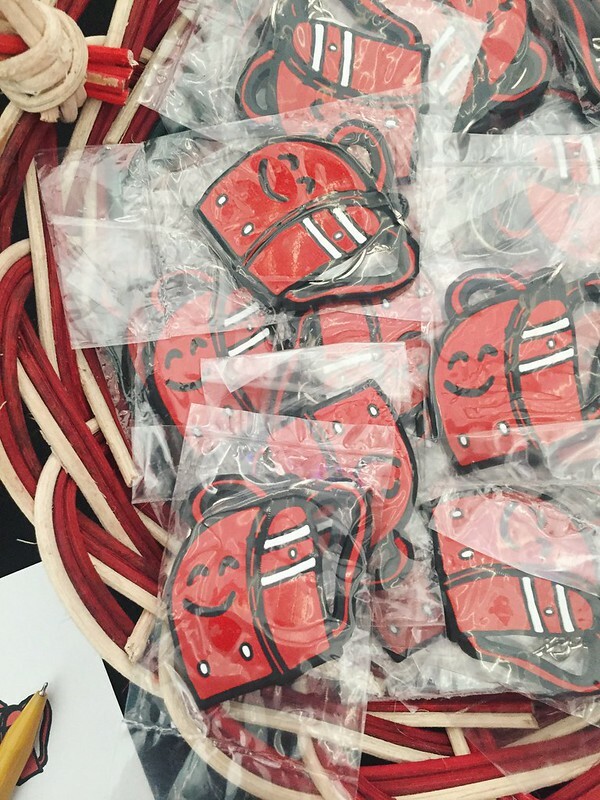 See you in the neighborhood!